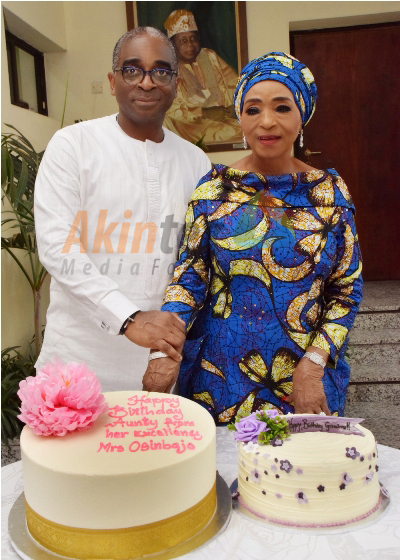 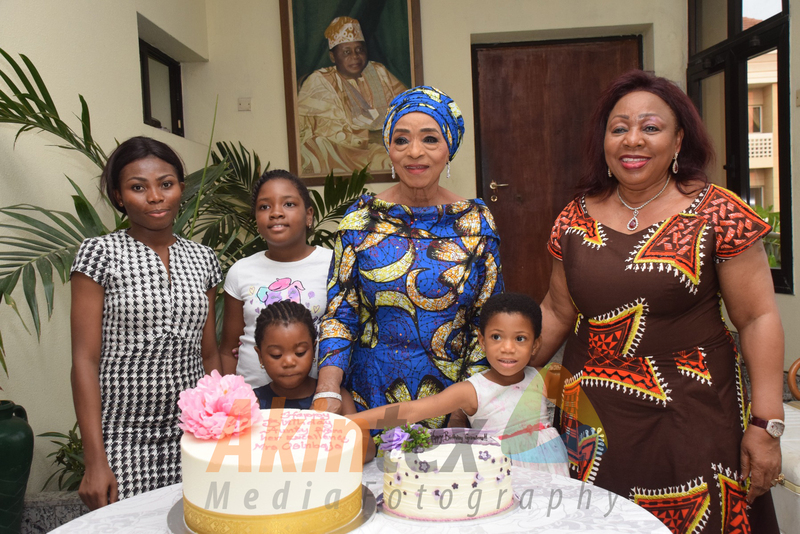 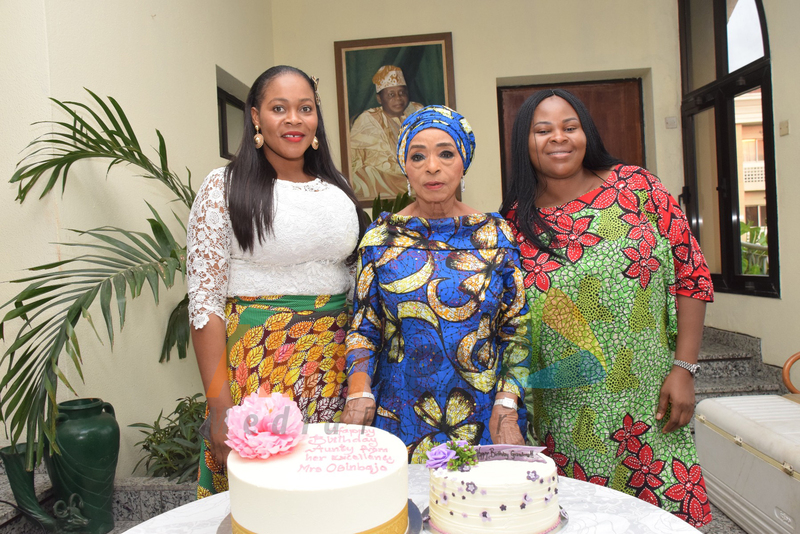 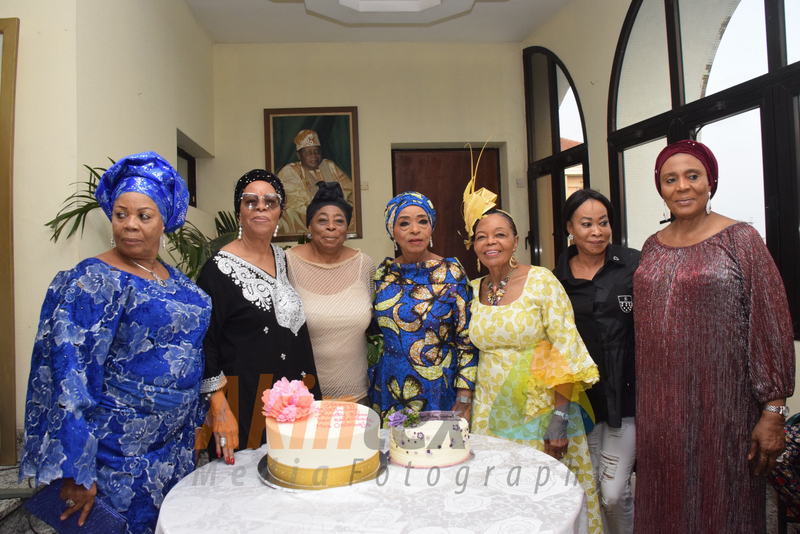 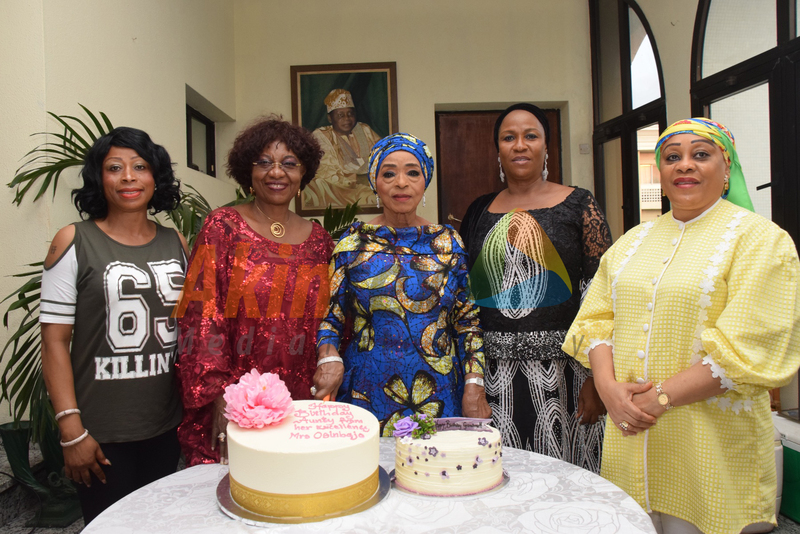 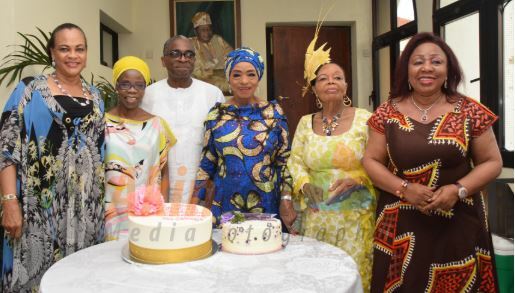 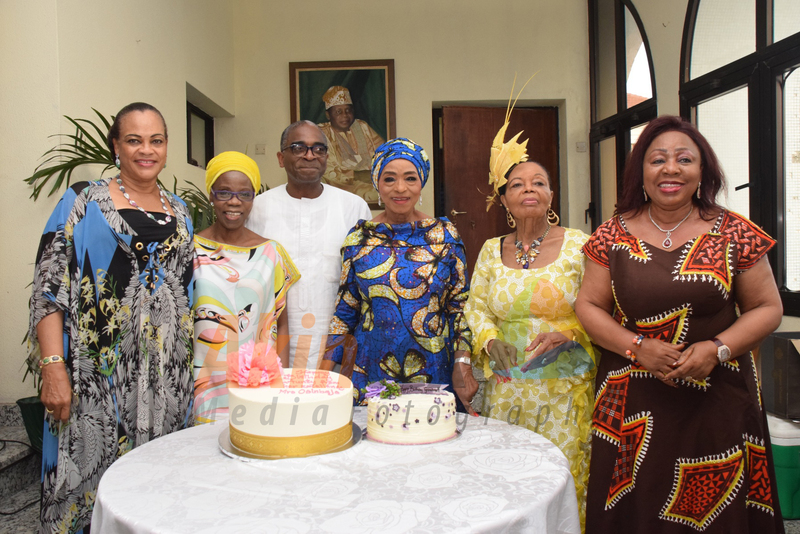 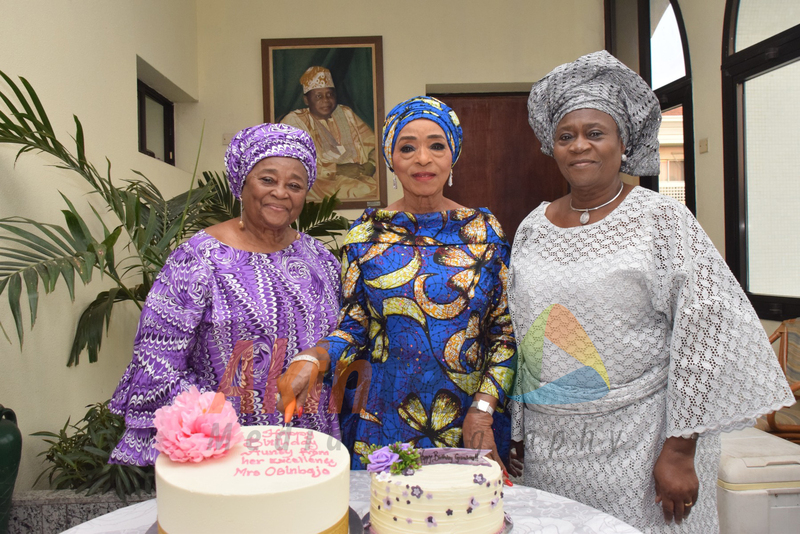 Abba Folawiyo on Sunday marked her 76th birthday in the company of loved ones. 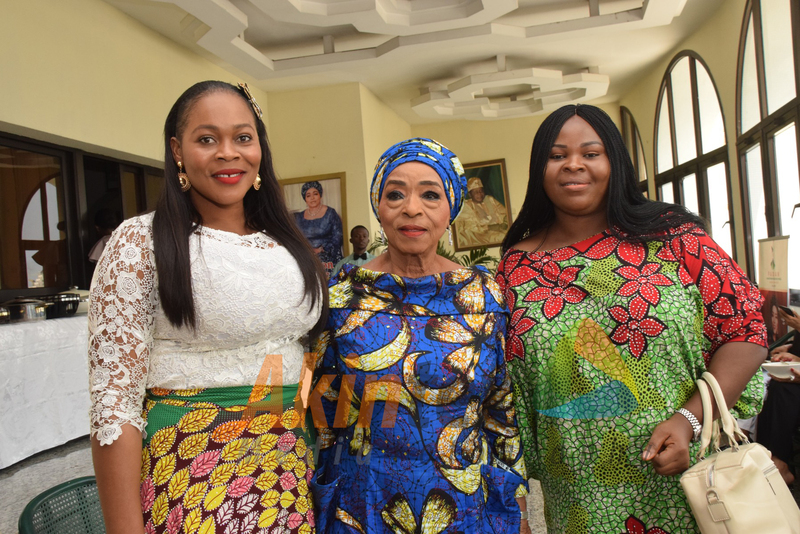 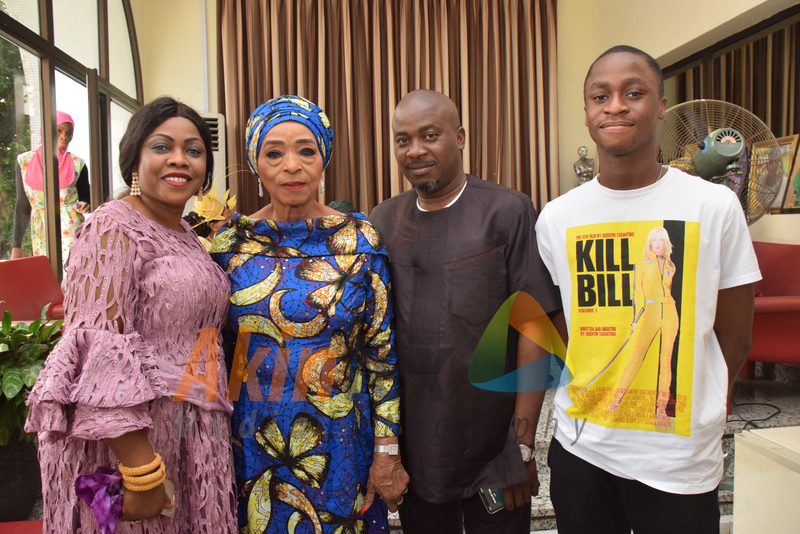 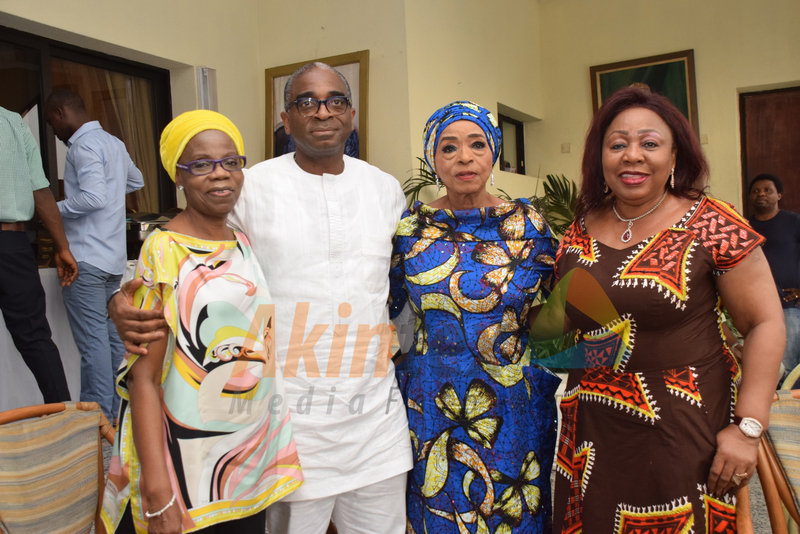 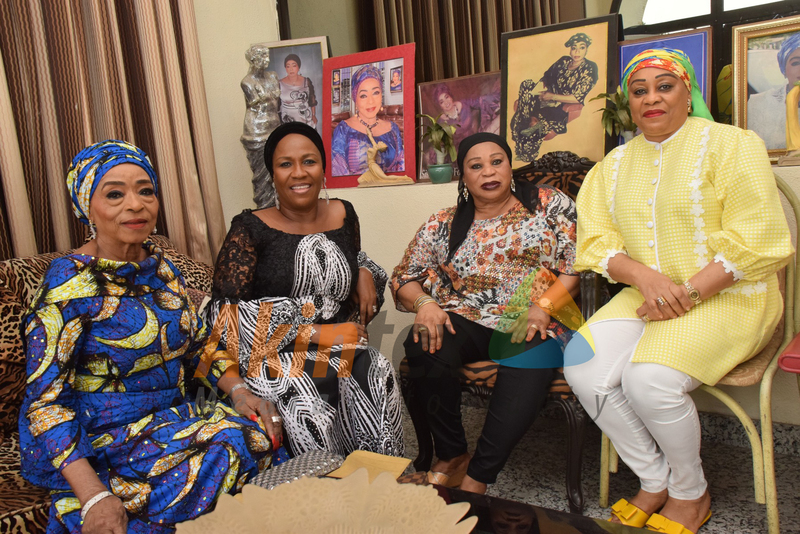 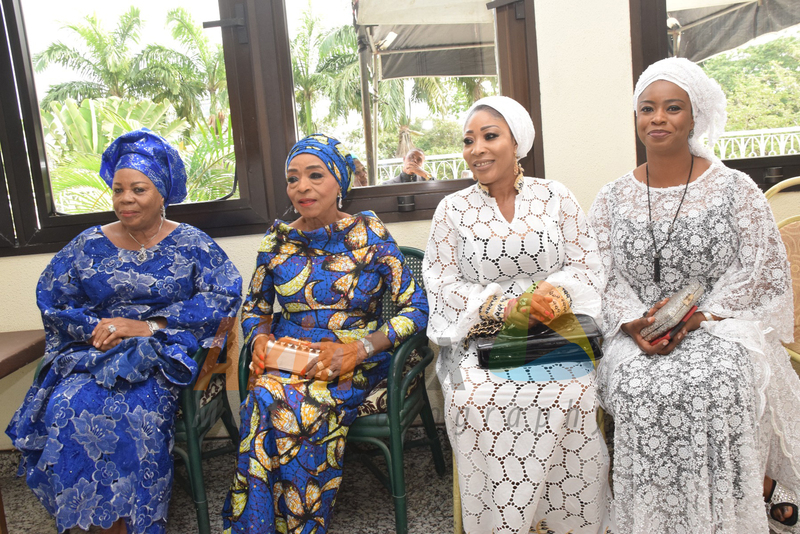 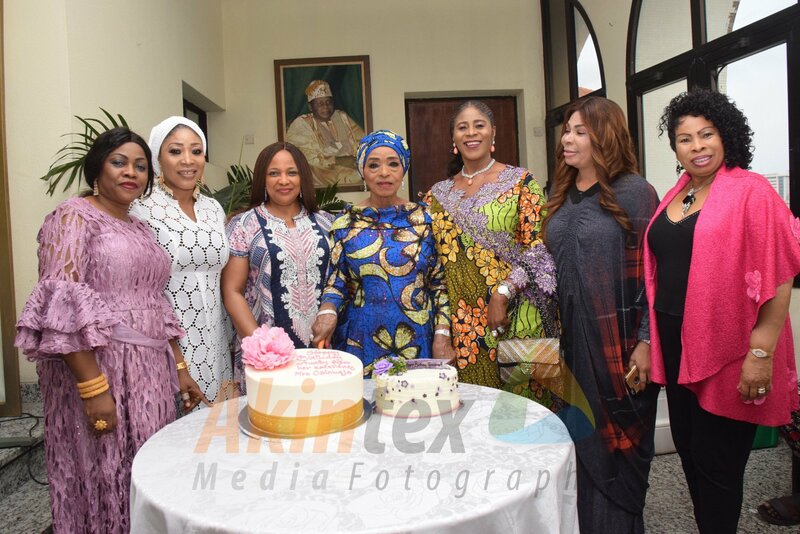 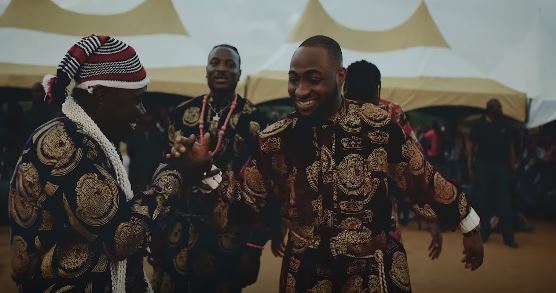 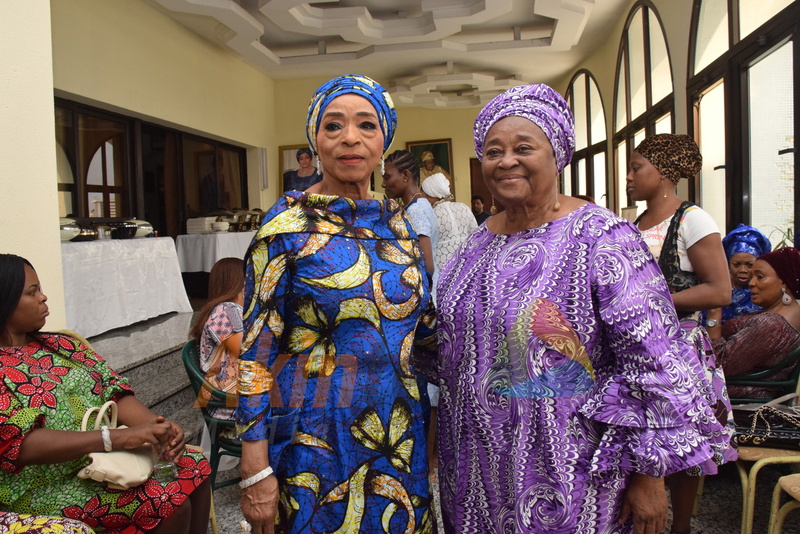 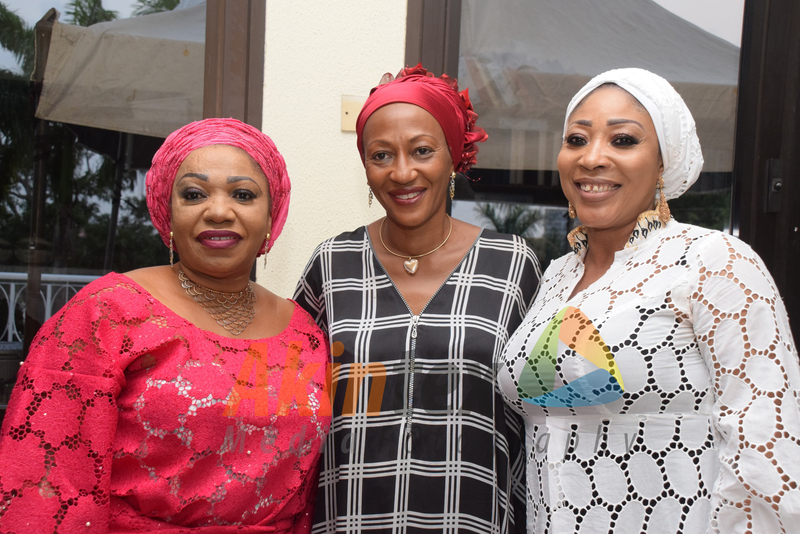 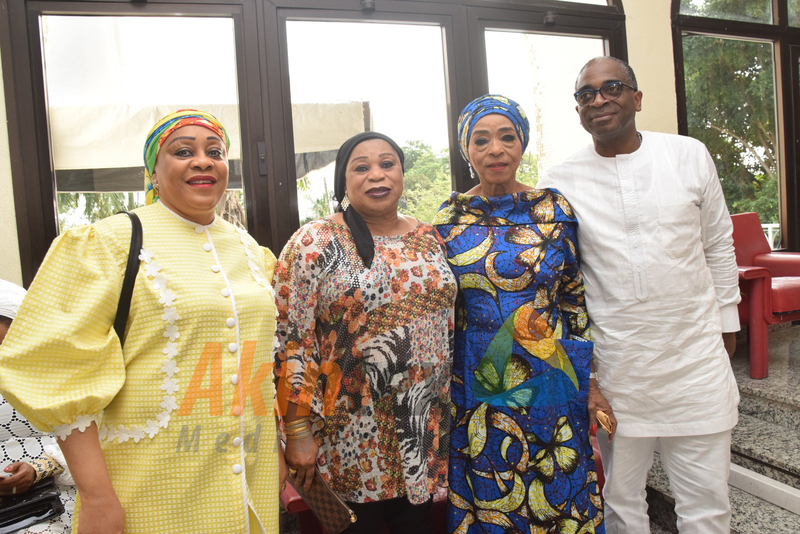 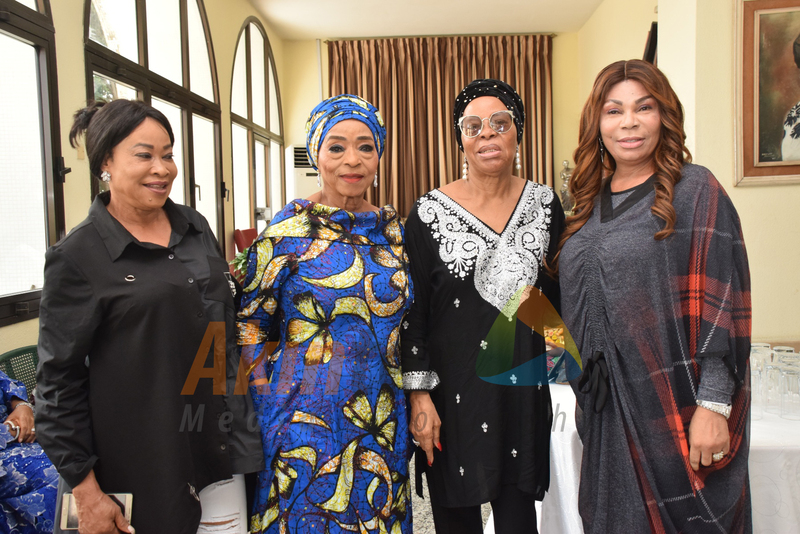 Friends and family converged on her Ikoyi mansion, Lagos, to felicitate with the widow of Wahab Iyanda Folawiyo, Nigerian businessman and philanthropist. 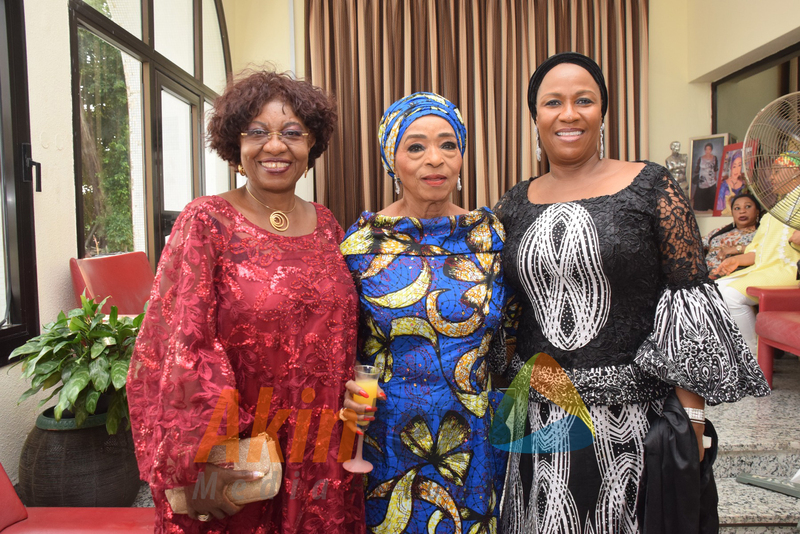 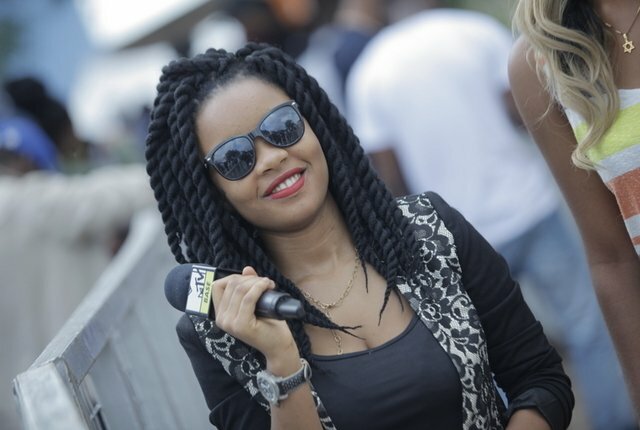 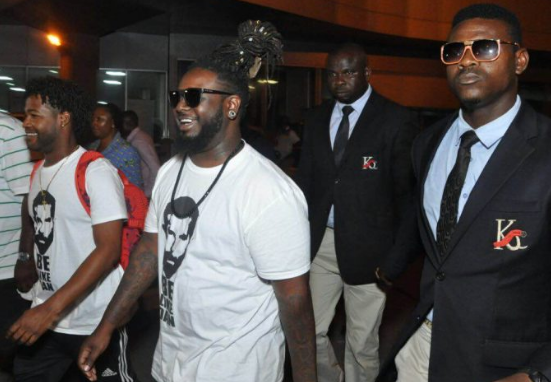 Guest at the event include Daisy Danjuma, Florence Ita-Giwa, Doyin Abiola, Yetunde Onilere, and several others.